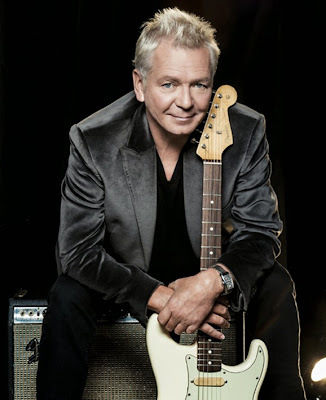 Iva Davies AM, (born Ivor Arthur Davies, 22 May 1955, Wauchope, New South Wales, Australia), is the frontman for Australian synthpop/new wave/rock band Icehouse. 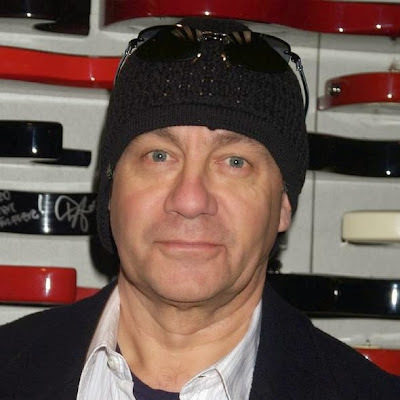 Davies has worked with such notable musicians as David Bowie, Brian Eno, Peter Gabriel, Bryan Ferry and Roxy Music, Yukihiro Takahashi, John Oates, Elvis Costello, Simple Minds, Peter Tosh, Robert Palmer, XTC, The Psychedelic Furs, Nik Kershaw, and many more. 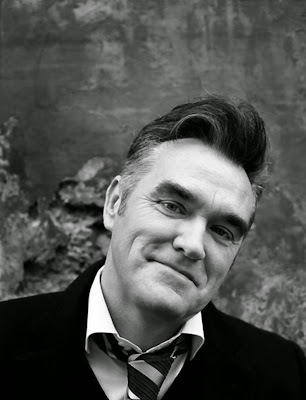 Steven Patrick Morrissey (born 22 May 1959), commonly known by his last name, Morrissey, or Moz, is a British singer and lyricist. 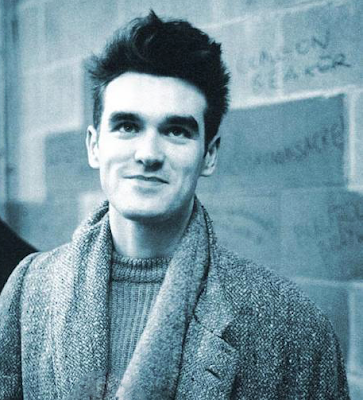 He rose to prominence in the 1980s as the lyricist and vocalist of the rock band The Smiths. 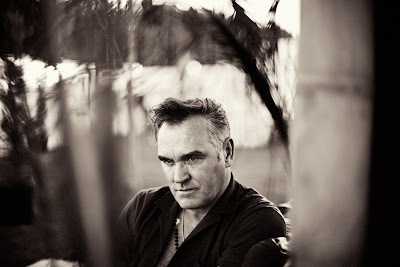 The band were highly successful in the United Kingdom but broke up in 1987, and Morrissey began a solo career, making the top ten of the UK Singles Chart on ten occasions. 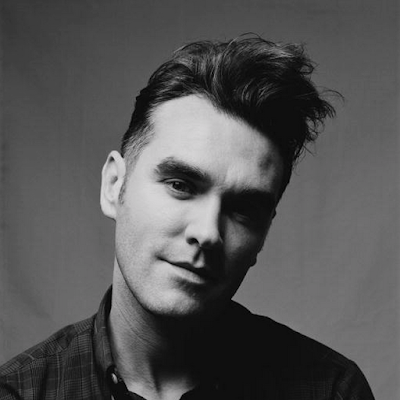 His first solo album, 1988's Viva Hate, entered the UK Albums Chart at number one. Morrissey is widely regarded as an important innovator in the indie music scene; music magazine NME considers Morrissey to be "one of the most influential artists ever", while The Independent says, "Most pop stars have to be dead before they reach the iconic status he has reached in his lifetime." 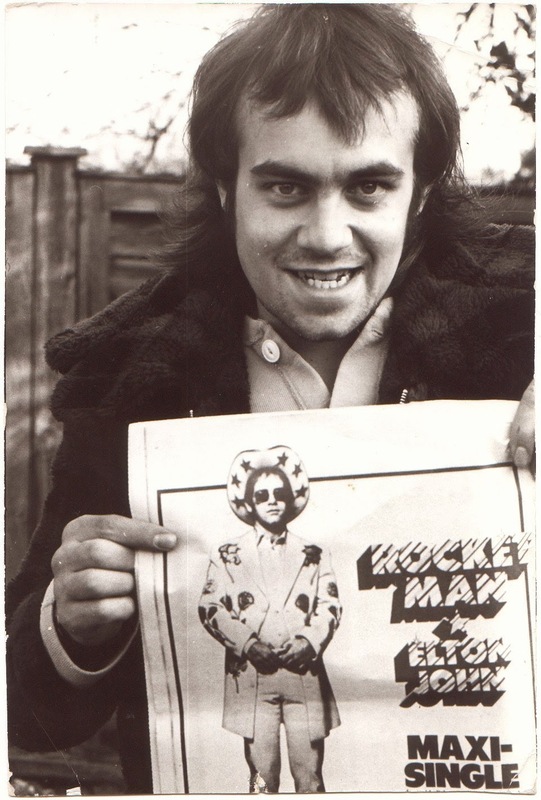 In 2004, Pitchfork Media called him "one of the most singular figures in Western popular culture from the last 20 years." Morrissey's lyrics have been described as "dramatic, bleak, funny vignettes about doomed relationships, lonely nightclubs, the burden of the past and the prison of the home". 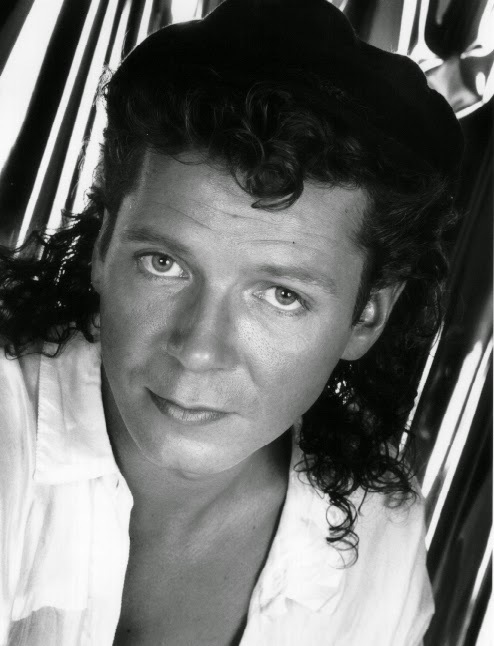 He is also noted for his unusual baritone vocal style (though he sometimes uses falsetto), his quiff haircut and his dynamic live performances. In the media, controversies have been caused by his forthright and often contrarian opinions, and he has also attracted media attention for his advocacy of vegetarianism and animal rights. He describes himself in his autobiography as an animal protectionist. 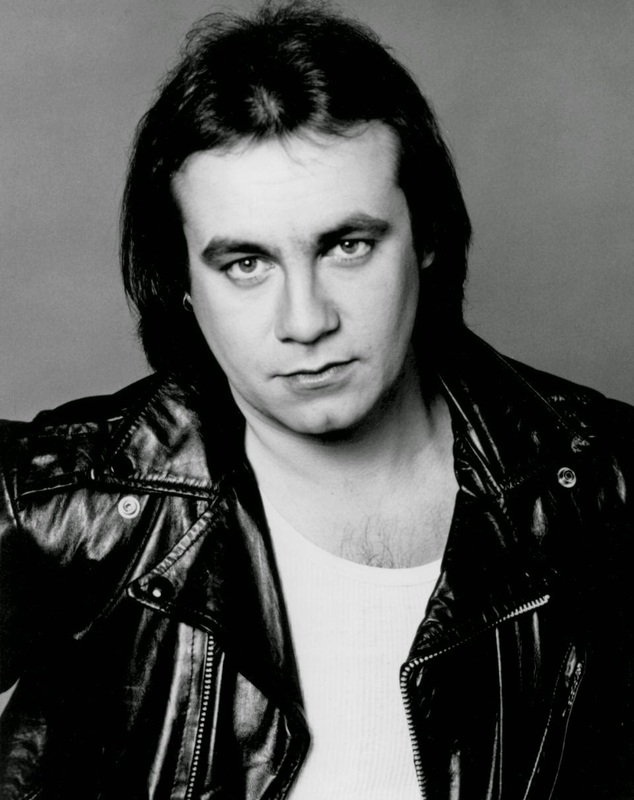 Bernard John "Bernie" Taupin (born 22 May 1950) is an English lyricist, poet, and singer, best known for his long-term collaboration with Elton John, writing the lyrics for the majority of the star's songs, making his lyrics some of the best known in pop-rock's history. In 1967, Taupin answered an advertisement in the UK's music paper New Musical Express that was seeking new songwriters. 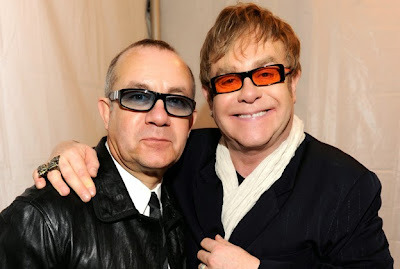 Around the same time Elton John submitted samples of his work to the paper, and the pair were brought together, collaborating on many projects since.